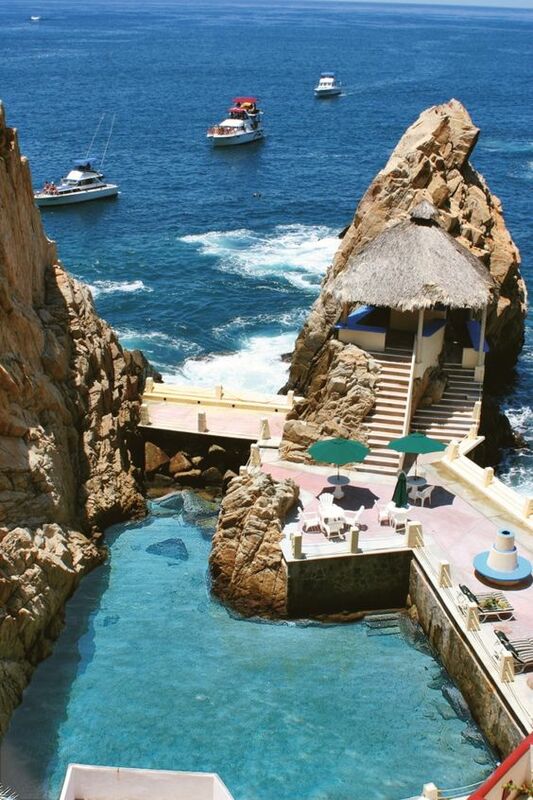 Tumblr made me fall in love with this spectacular hotel in Mexico. 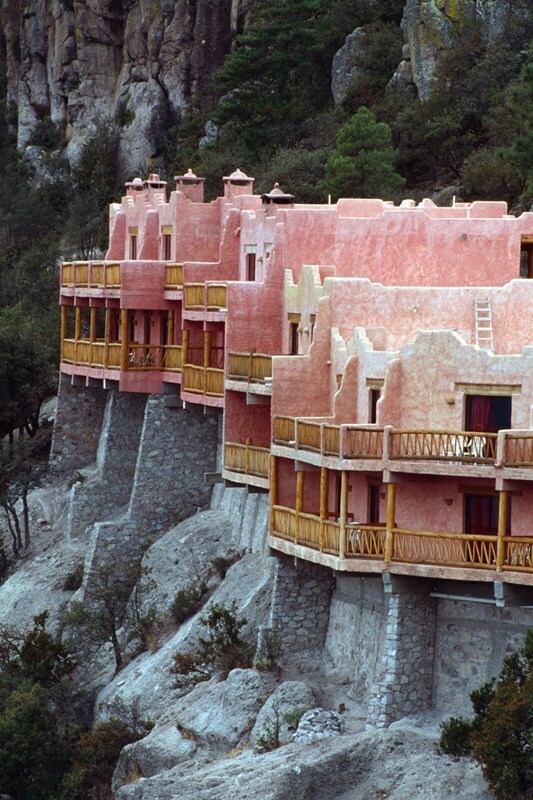 Hotel Mirador . A sugar pink dream.